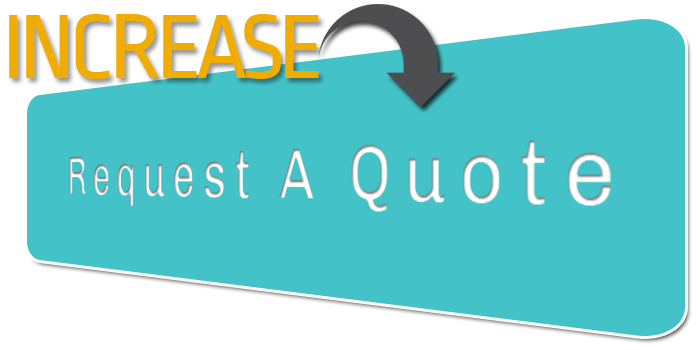 To increase sales in the B2B world, you need to increase your requests for quotes (RFQs). There's no way around it. If you've ever been in a sales drought, you know getting more RFQs is not an easy task. But if you follow these four tips, you'll make it a lot easier. Here are four simple ways to increase B2B RFQs. You know those customers that you did one or two jobs for and then lost touch? It's time to rekindle the flame! While you might not have actively maintained your relationship, you already have rapport. You've already proven the quality of your results - that's your foot back in the door. Send an email, connect on LinkedIN, and pick up the phone. Not everyone will need something now. However, it doesn't hurt to remind them that you still exist. Who knows - a refresher on what you can do for them just might generate an RFQ. 2. Networking - Work The Room! If sales are down and RFQs are dwindling, it's time to put yourself out there. 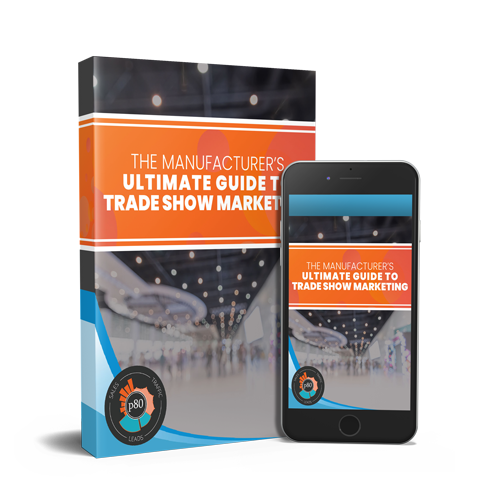 Whether you pick a training event, trade show, or industry conference, you need to get out and talk to prospects. Personally. The easiest sales come from high-rapport relationships. Get to know your fellow event goers and see where you might fit in. Don't be too self-centered, though - you might have to play matchmaker for others before you reap rewards from your own networking. I can hear you groaning from here... Yes, you can pick up the phone and reach out to prospects and past customers who seem like they'd be a good fit. Mindset is half the battle with cold calling. If you go into it understanding that you will face rejection most of the time, your ego won't suffer as much. If at all possible, try to warm call instead of connecting completely cold. A warm call is when you know they might be interested in you, and your call wouldn't be completely unwelcome. For instance, they might have spent time on your website, or they might have followed you on Facebook. 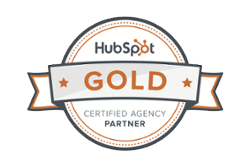 If you use HubSpot's Sales Pro tool, you can get a list of companies on a daily basis that are viewing your website. If you look at the pages they are visiting, you already know more about what they're looking for. This makes a conversation much easier to start, vs. a traditional cold call. approaches to increasing RFQs, you might consider using Inbound Marketing. Inbound marketing attracts your best prospects to your website with content, then converts them into leads/RFQs. Then, you use marketing automation to nurture the leads into sales. It's all done online, where most B2B buyers start their buying process. What's really nice about inbound marketing? It's data-driven, so you can see exactly what's working to drive leads/RFQs on your website (and what's not). What's more, it's a process that you can continually execute to make your sales pipeline more predictable.